*Starting MSRP of $25,850 for a 2018 Volkswagen Golf Alltrack S 1.8L TSI® with a 6-speed manual transmission. Prices exclude transportation, taxes, title, other options and dealer charges. Dealer sets actual price. 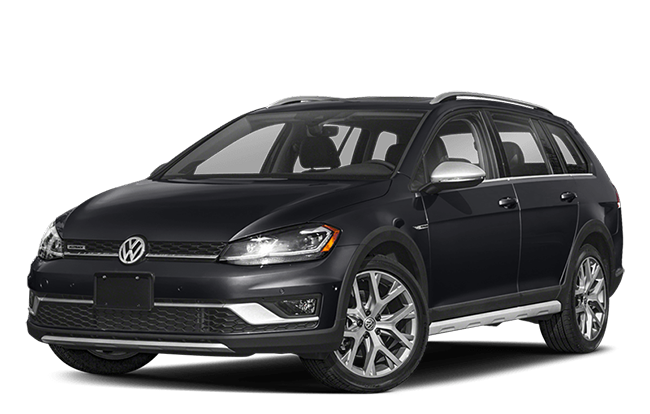 *22 city/32 highway mpg (2017 Golf Alltrack 1.8L, 6-speed manual transmission). EPA estimates. Your mileage will vary and depends on several factors, including your driving habits and vehicle condition.